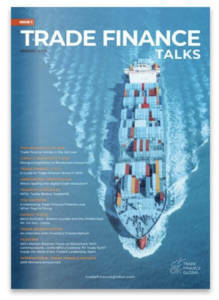 SMEs and Sluggish Global Trade; Where are we now? Following a fairly stagnant year of growth as well as global trade in Q4 of 2017, where do SMEs stand? 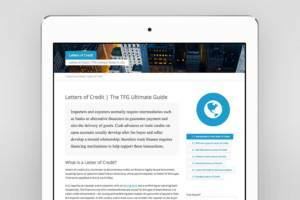 TFG took a deep dive on global trade, to see what this means for SMEs. According to the latest WorldFirst Business Barometer, the last quarter of 2017 saw the decline of SMEs trading, for the fourth consecutive quarter, and on average, 26% of small businesses made a foreign currency transaction. SMEs traded 50% less of international trade in comparison to 2016, and in real terms, we saw around 800,000 fewer SMEs engaging in international trade as compared to the previous year. According to the survey, 35% of SMEs are not expecting growth in the coming year. Although there has been a small increase of about 2% growth over the last quarter of 2017, the ongoing decline in SMEs lack of growth expectation is a worry for the UK Economy. 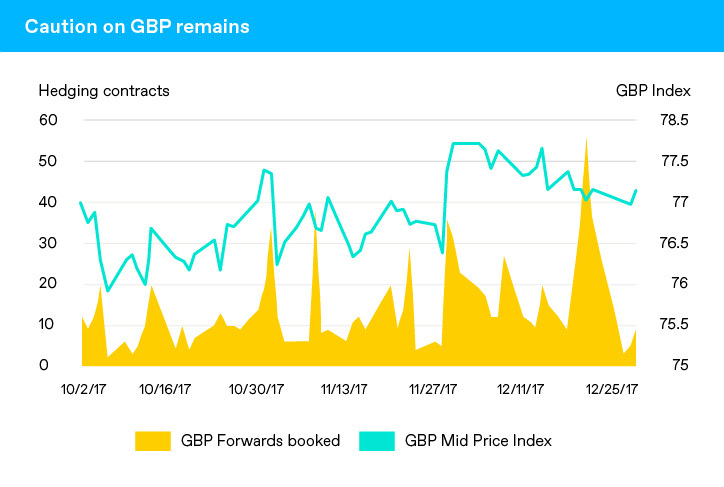 British businesses have taken advantage of short spikes in Sterling’s value by buying forward contracts (which has been seen in the last quarter), a result of keeping a close eye on cost base, margin pressures and revenues in times of tough trading and an overall weakening in GBP. SMEs trading internationally declined continuously into Q4 2017, and the impact was that 26% of small businesses made a trade in the average month. This reflected a decrease of 2% from Q3 and indicates that SME trading is still declining. Overall results illustrated that SMEs fell from a peak of 52% in Q4 2016 to 26% in Q4 2017, meaning that small business trading halved in one year. Just a few of SMEs are trading internationally, and average amounts remain constant at £45,000 in Q4 and Q3. During the same period in 2016, there was an average trade value of £48,000. SMEs numbers in exporting were declining, but they were some slight increases in trade from UK small businesses from emerging continent economies including Africa, Middle East, and Asia. We can notice that we have almost similar values of import as well as export values, but they are a few SMEs turning away from Europe and are showing a decline in imports. The imports declining is specific to Eastern, Western, and Central Europe, while SMEs imports increasing are from emerging economies including Middle East, Africa, and Asia. There was a significant increase in payment flows to Eastern Europe as noticed from the past two quarters, that is Q3 and Q4. The countries displaying the increase include Czech Republic (8.39%), Bulgaria (16.33%), Poland (18.49%), and Turkey (58.29%). 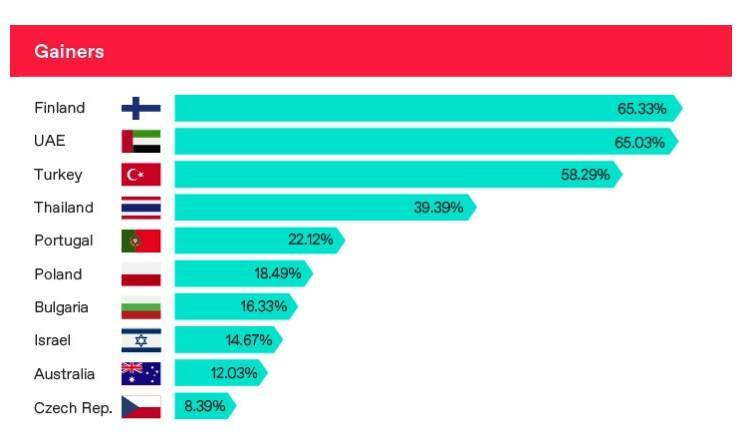 While the biggest in payment flows were noticed in Croatia (-40.07%), Vietnam (-49.20%), and Russia (-54.63%). Note that the payments flows were only included for countries in whereby they were over 100 payments made. SMEs expects its growth to remain stagnant or decline and this is as a result of increased pessimism amongst the UK small businesses. On the International growth basis, we saw about 74% of the SMEs expecting revenue to either stay stagnant or decline in the coming quarter. Knowing that only 8% of SMEs in Q3 expected to grow internationally and this was more than !0 % when compared to the current quarter. A step away from global trade? 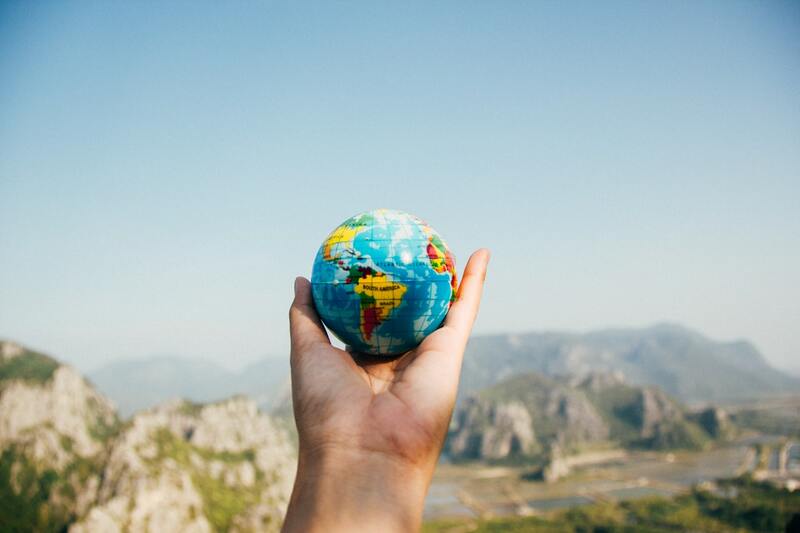 UK SMEs are opting to retreat from global trade, and this is as a result of many of seeing that international growth will remain stagnant and decline over the course of the next year. This will see a reduction in exports to other regions. Cook, added that: “More disappointing results for the UK’s ability to trade with SMEs in Q4 showing less inclinations to trade abroad”.